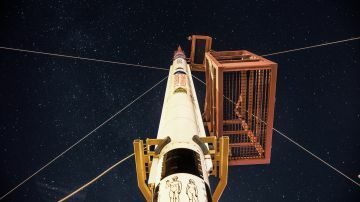 2017 04 30 Current Affairs – DPR on Nexø II. 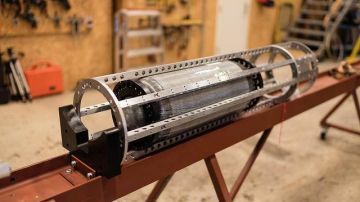 This fourth vlog is a status on the DPR system of the Nexø II rocket planned for launch this summer. 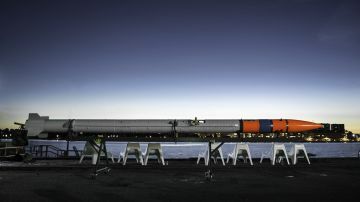 The Nexø II is a progression on the Nexø I now with a DPR system. Here Flemming Nyboe and Peter Scott tells more about the setup and design. Why is it rocket builders don’t employ RAM jet technology at the nozzle?